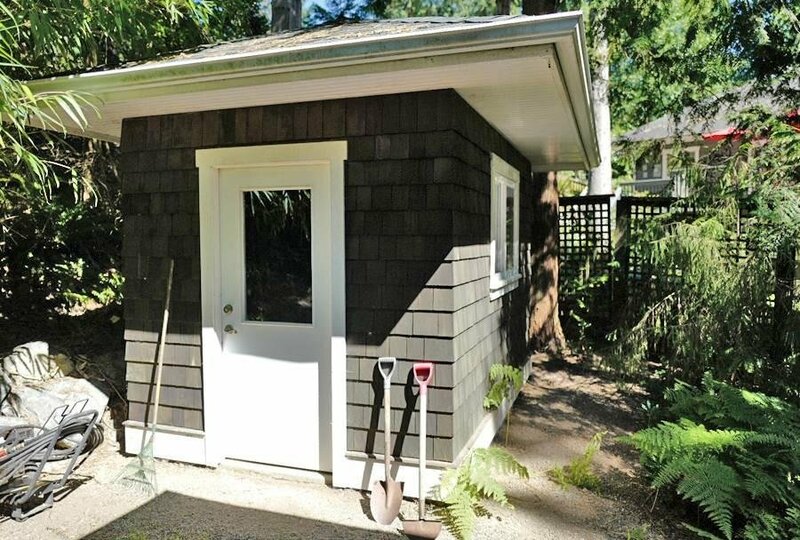 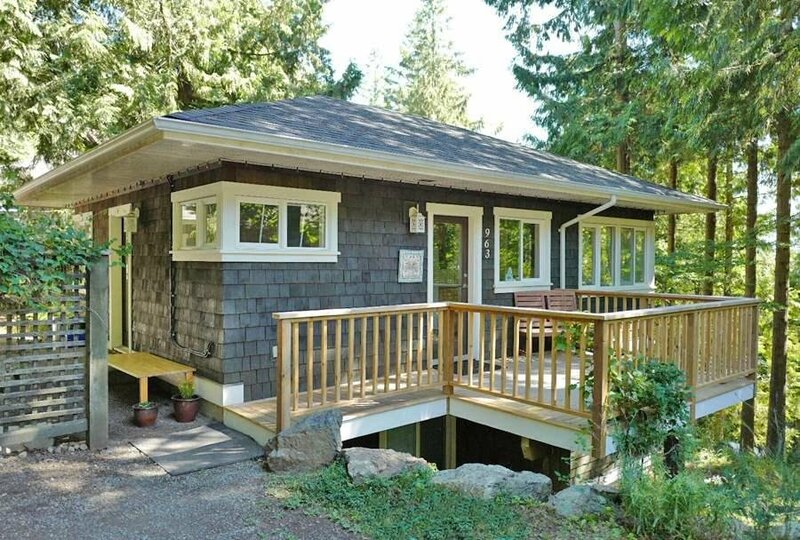 Enjoy the easy proximity to Snug Cove, the ferry and shops from this charming 18 year old Cates Hill home. 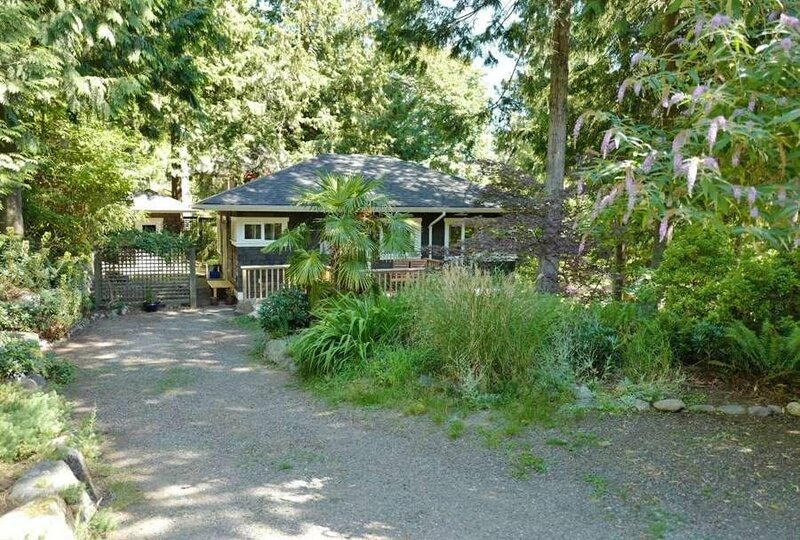 Nestled into a .29 acre wooded lot, this home enjoys privacy and quiet away from the main road, yet is only a short walk away from "downtown" Bowen. 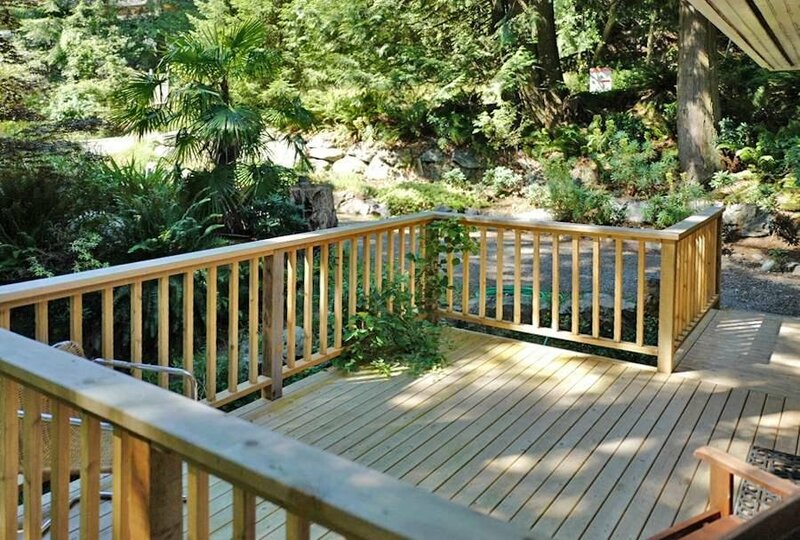 As well, a walking path at the end of the Captain Cates cul-de-sac leads to Bowen island Community School, Artisan square and the Municipal Hall. 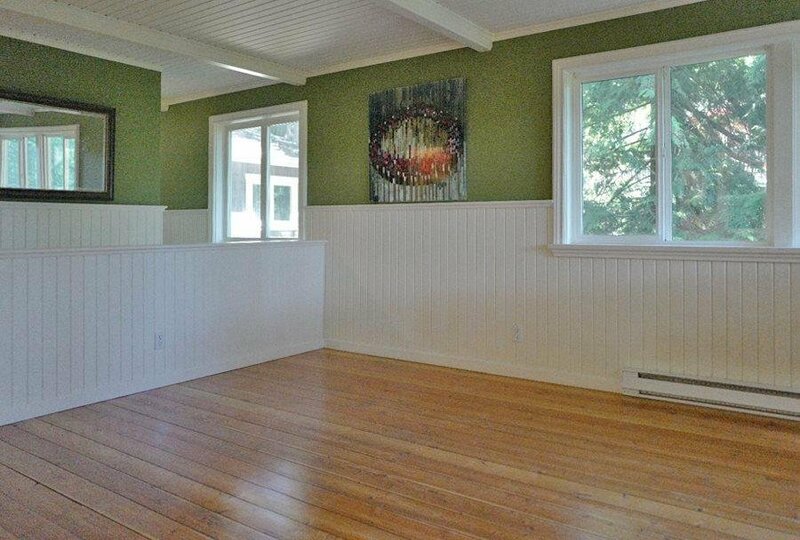 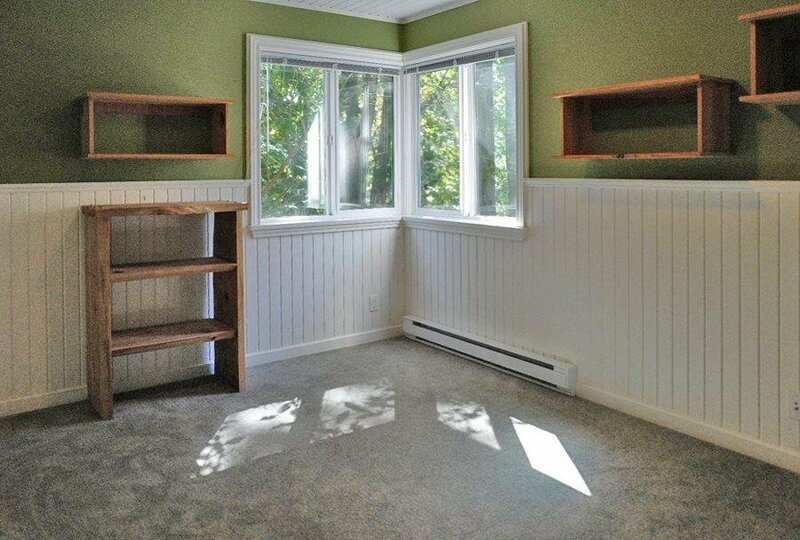 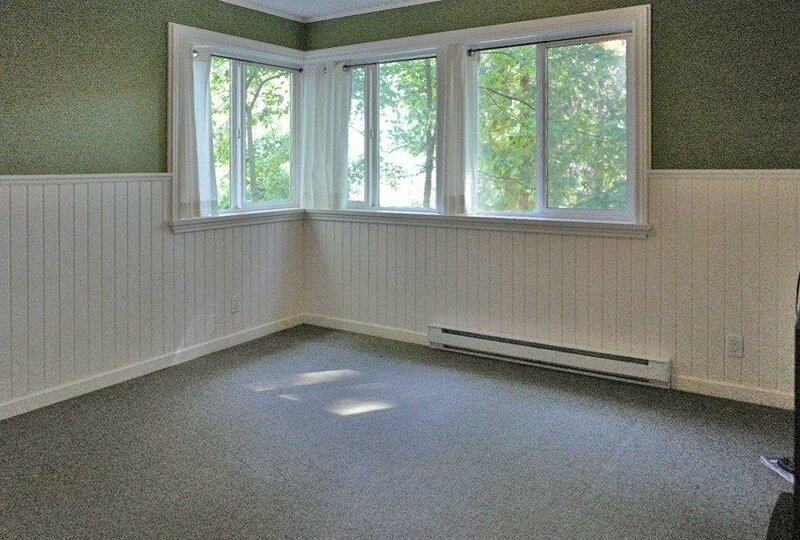 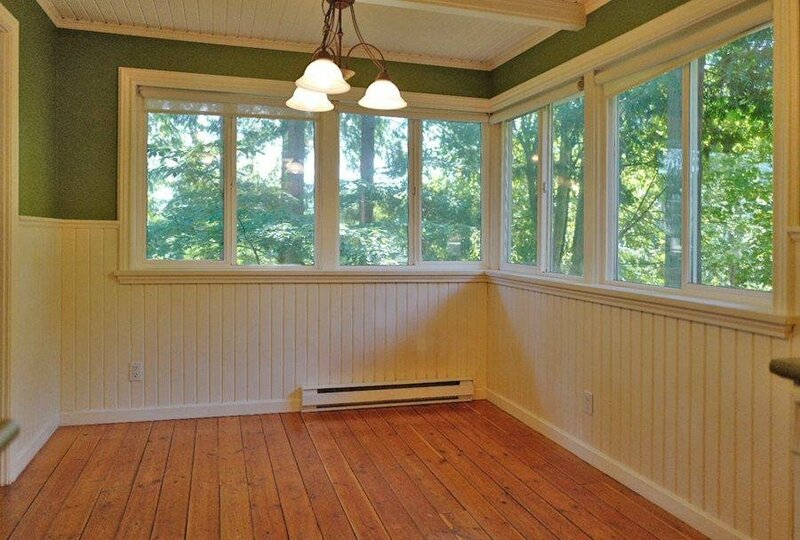 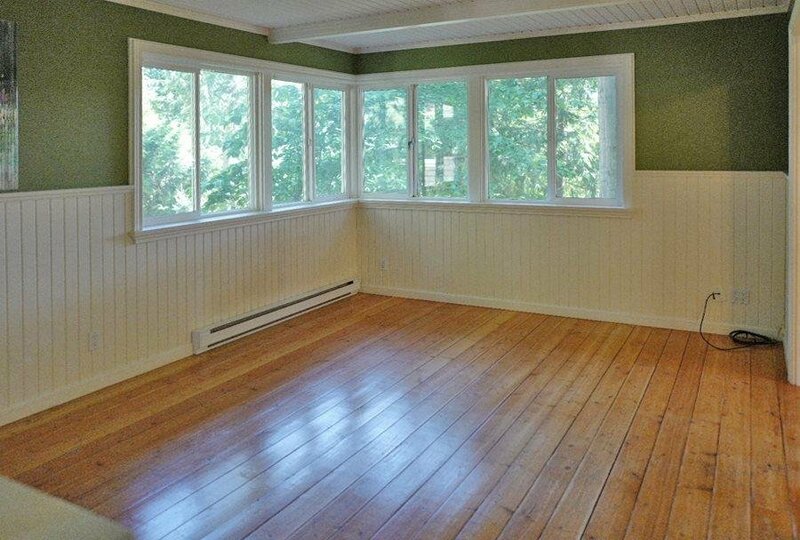 Fir flooring, wainscoting and T&G ceiling all add to the warm and cozy feel of this 3 bedroom, 1300 sq ft home. 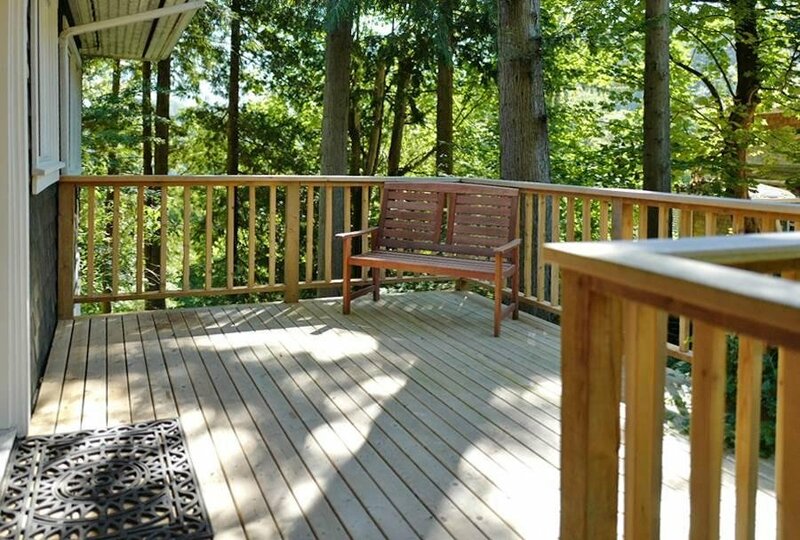 Large deck in front to enjoy the lovely front gardens and a separate garden shed at the side of the house. 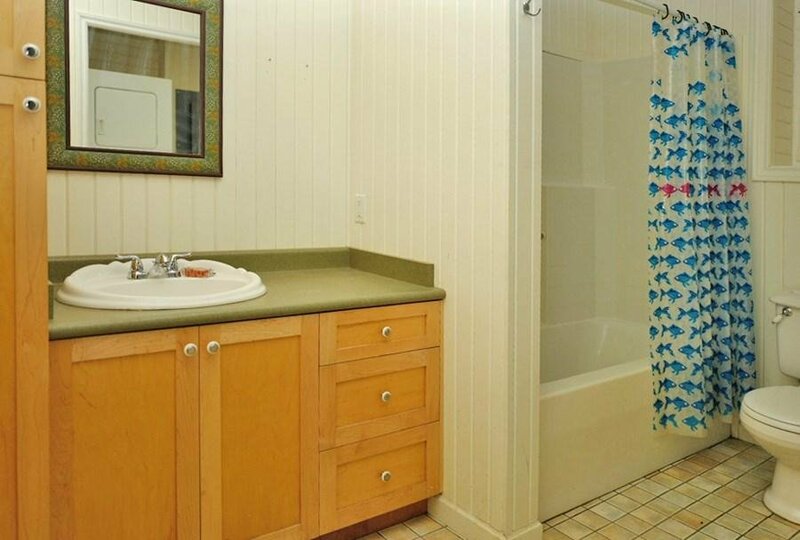 Connected to municipal sewer and water - no septic required!. 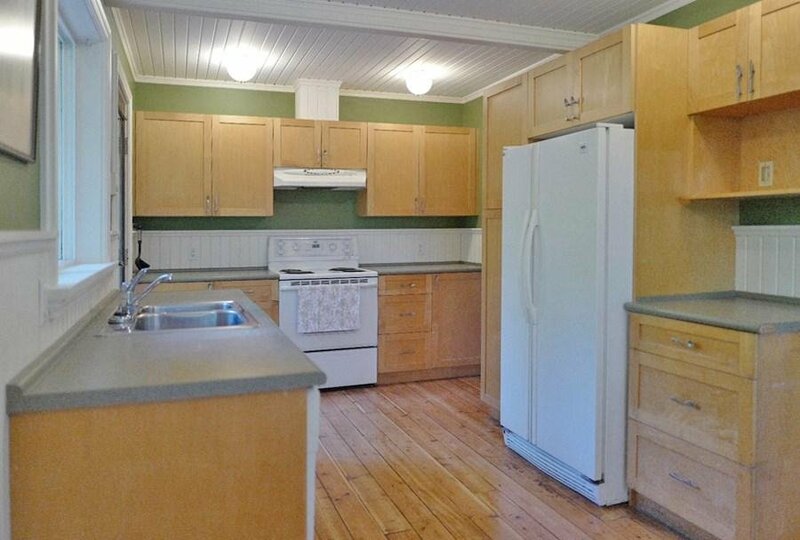 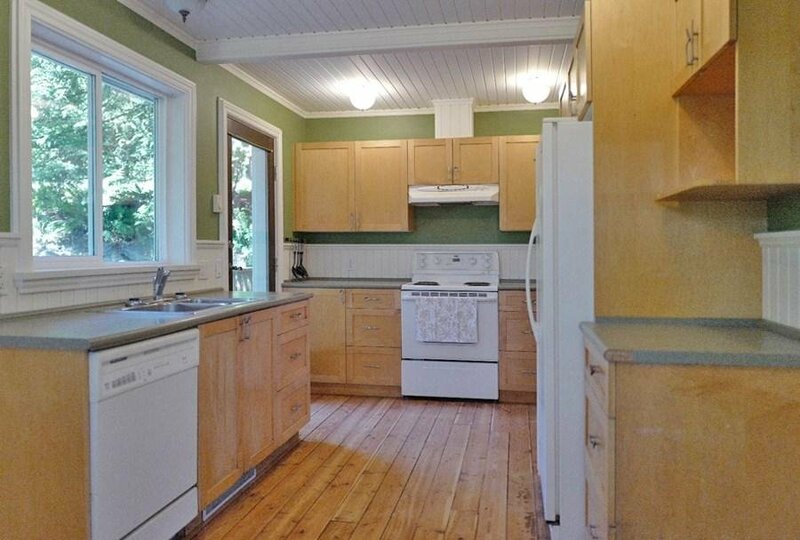 This location and home is perfect for commuting, downsizing and first time home buyers.